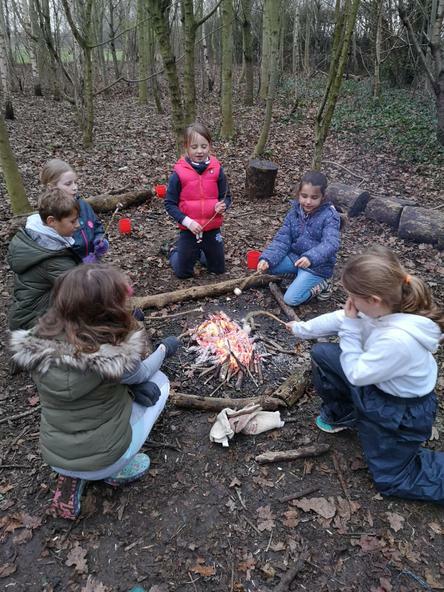 We are very lucky to have a wonderful woodland site within our school grounds. 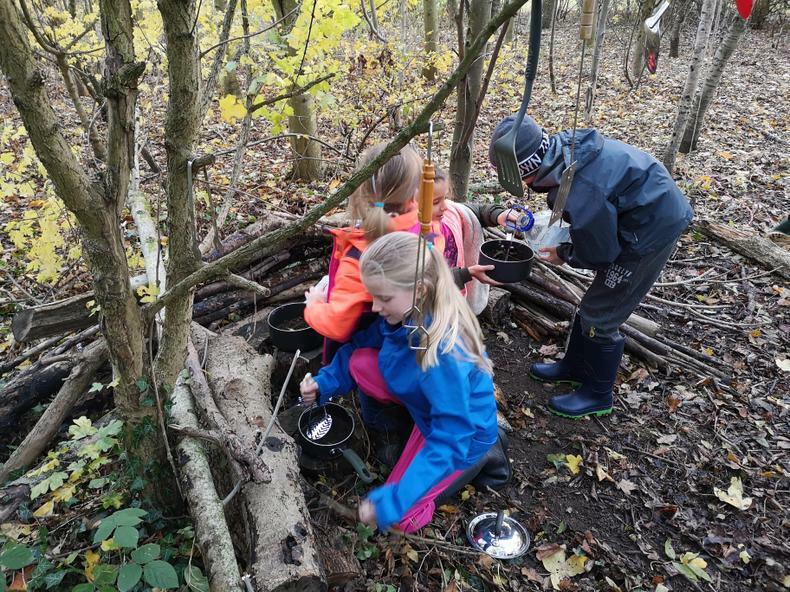 This corner of our school field is a little natural haven where children are allowed the freedom to explore the world around them, learning through play and discovery. 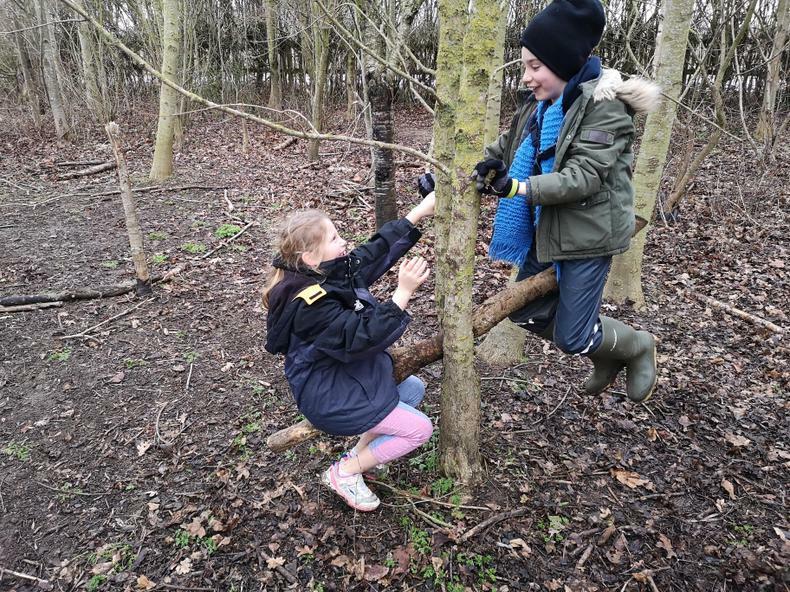 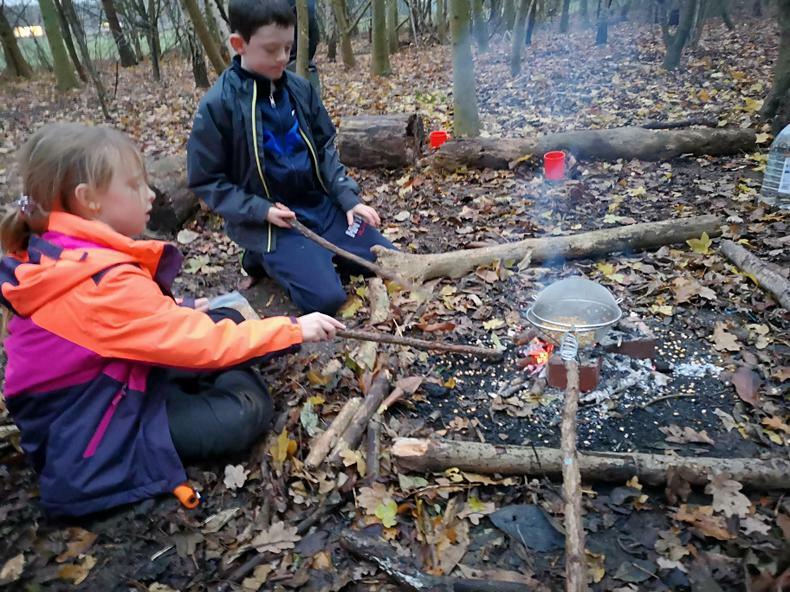 Forest School sessions focus on developing children's confidence, resilience, emotional intelligence and self esteem through planned opportunities and experiences. 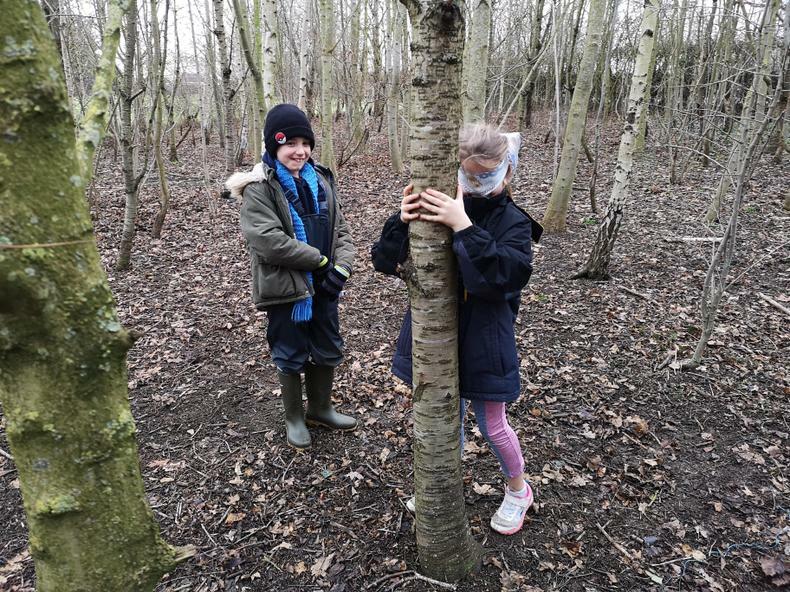 Children are set tasks by their leader, but much of what happens during our Forest School sessions is child led. 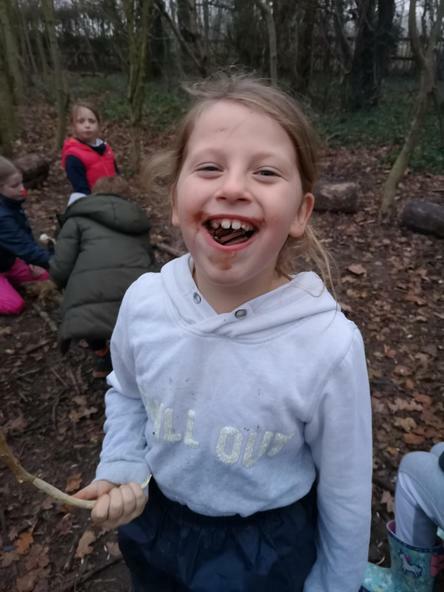 Discovering where each session takes us is as exciting for the Forest School Leader as it is for the children! 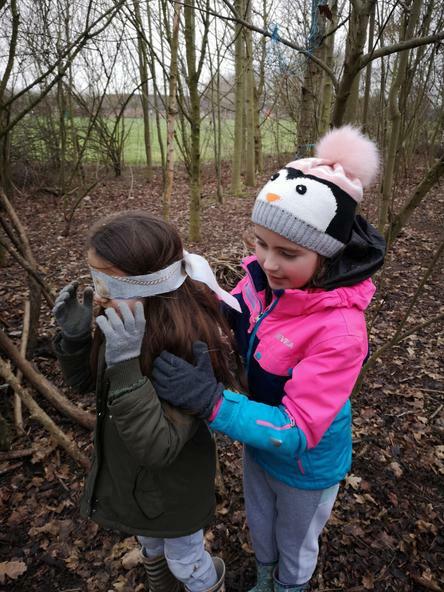 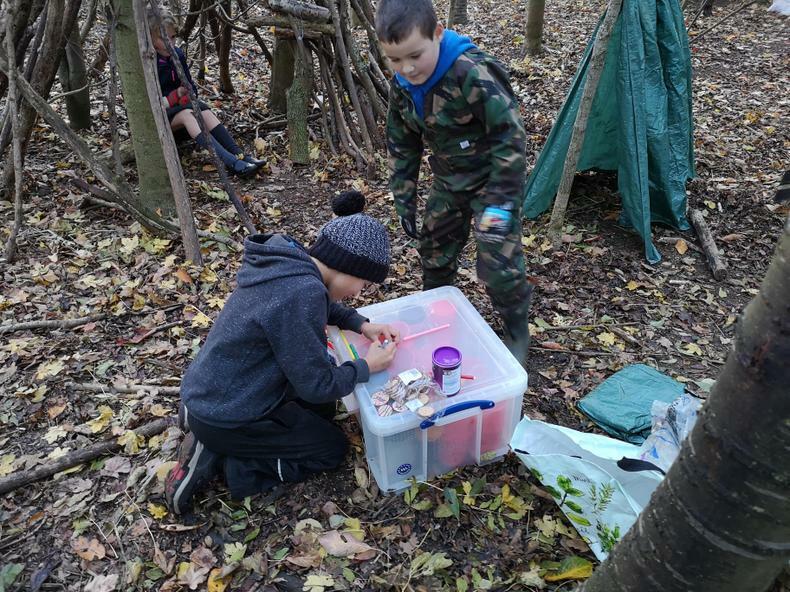 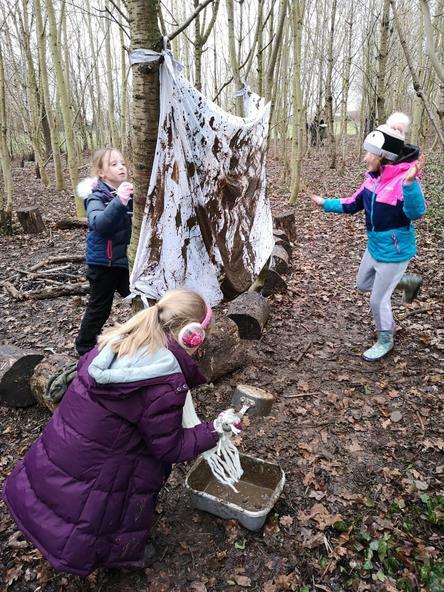 Activities include learning about the flora and fauna around us, constructing dens and other structures, team games, art and craft activities, fire making and cooking. 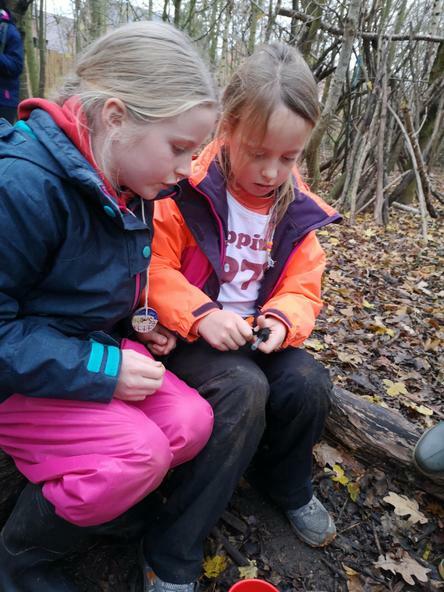 Forest School sessions are offered throughout the school. 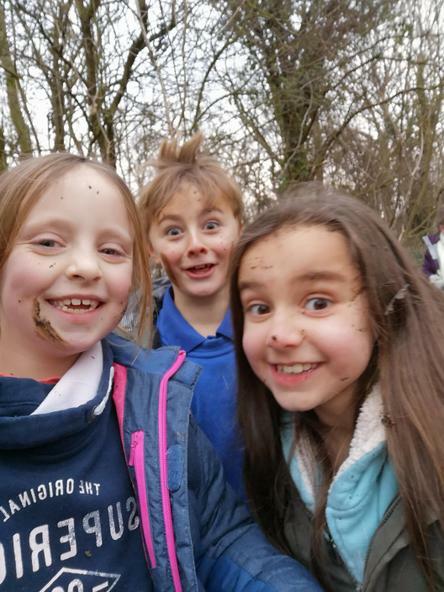 Miss Rhiannon Lee is our trained Forest School Leader who runs an after school club for Years 3 and 4 and half a term of Forest School during the school day for Year 5. 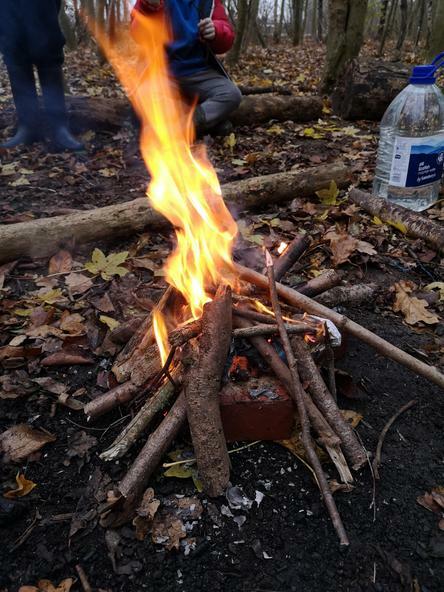 Year 1 and 2 attend Forest School sessions run by Onside leaders.